Have a trip planned or planning to book your getaway to South Beach? 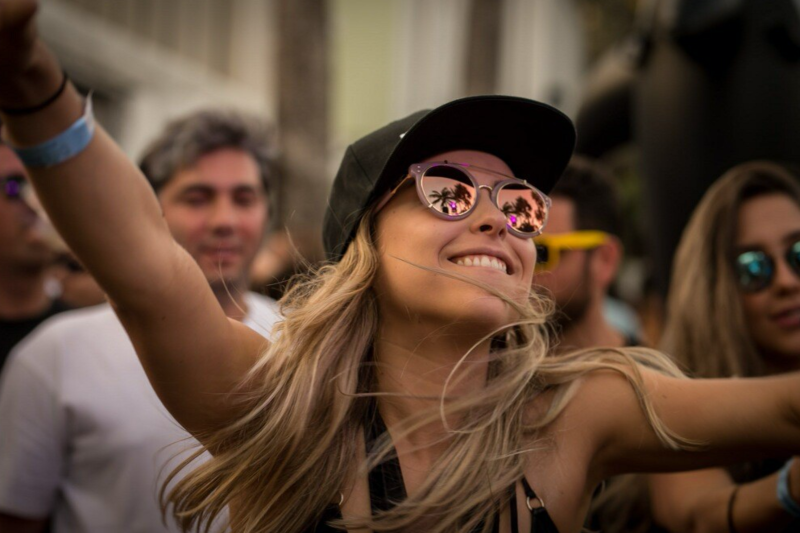 Here's your ultimate guide to event season in Miami this month and beyond! 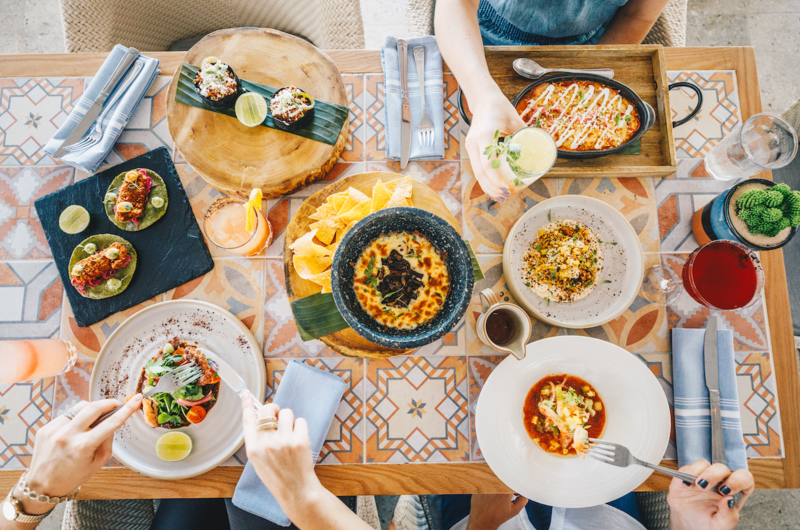 For those looking for an opulent dining experience, there's no better place than at Diez y Seis. This Valentine's Day we're adding a little extra love, caviar and edbile gold...to our flavor. 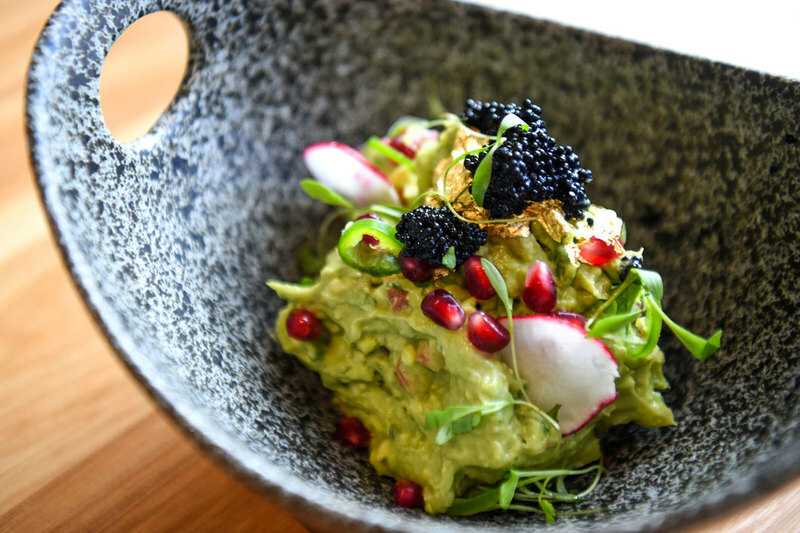 Enjoy a carefully curated 4 course prixe-fixe menu ranging from Caviar Guacamole with gold flakes, to Crisy Striped Bass. Food lovers rejoice, it's almost that time of the year again! South Beach Wine & Food Festival arrives in Miami Beach on February 20-24. Join Diez y Seis at Burger Bash & Tacos After Dark! This year, Shore Club will open its doors for an unforgettable Miami Music Week experience at the pool and Red Room March 25-31! Want in on the action? Stay with us and receive exclusive perks only available to guests of Shore Club South Beach.